European private equity firm Agilitas has acquired Hydro International Limited, a provider of products, services and technology to treat wastewater and control stormwater for municipal, industrial and construction industries. Based in UK, Hydro has major operations in US in the water management segment. Hydro’s wastewater division offers products and services for wastewater treatment plants. It provides grit removal equipment while its stormwater unit concentrates on control, storage and quality management for stormwater run-off. It employs around 220 people, mostly in the UK, and in Maine and Oregon in the US. Financial details of the transaction have not been divulged. 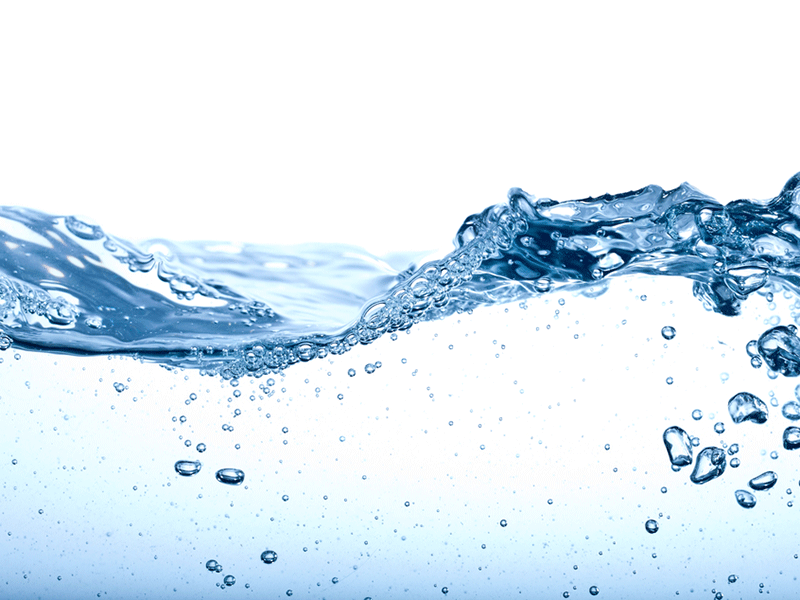 Agilitas purchased the water company with the backing of Lloyds Bank and EQT Credit.